Come and learn how to sequence dance this June as we throw open the doors to the Sunday Tea Dance. Adults of any age are welcome to this FREE event, part of the Great Get Together in memory of Jo Cox MP. Get your dancing shoes on, or just come for a chat, to listen to the music, and to enjoy a special afternoon tea. Let’s get together and tackle social isolation in our community. Please phone 0113 236 1644 to book a place. 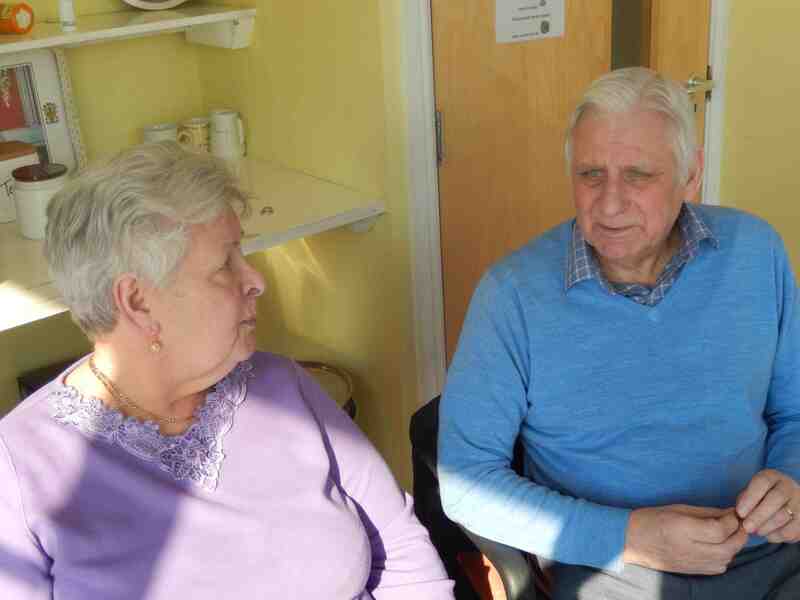 Bramley Elderly Action is delivering a pilot project funded by Leeds Time to Shine to reduce social isolation and loneliness for local older people. Working in a person-centred way, this project has been helping older people to address the barriers preventing them from enjoying an active life. BEA is now looking to recruit a dynamic social worker to join our team to co-ordinate, deliver and evaluate the project for six months from May-November 2018. We’re looking for someone who is passionate about making a difference to the lives of older people to become our Community Social Worker. The post is for 35 hours per week. You can download a job description, application form and all other key information HERE.The closing date for applications is 12 Noon on Monday 26 March. 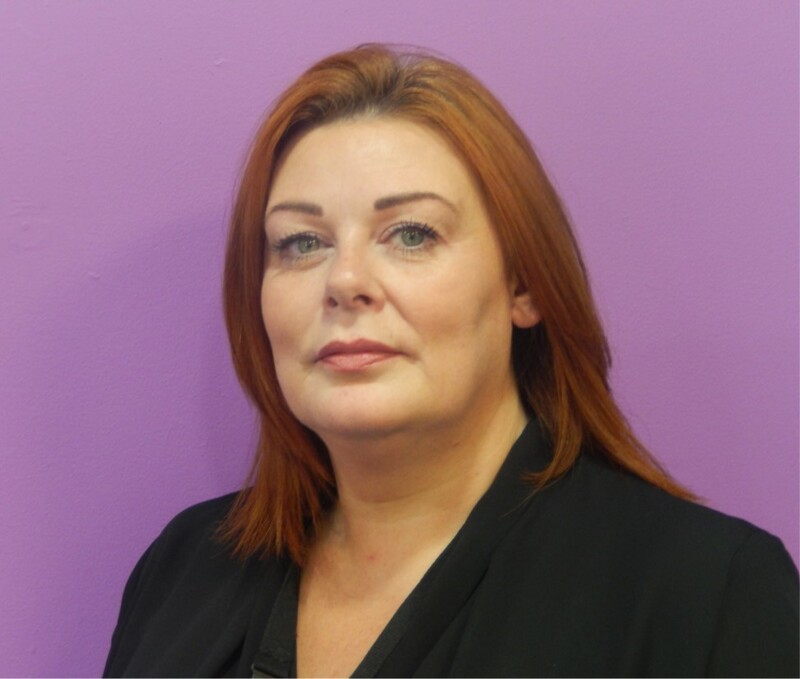 Preventing loneliness was put right in the spotlight on January 17, with work ranging from individual contacts and group work in West Leeds, right through to major government policy announcements in Westminster. BEA General Manager Lee Ingham was invited by Rachel Reeves (Leeds West MP, and BEA Patron) along with Bill Graham (Community Leader at New Wortley Community Association) to attend Prime Minister’s Question Time and a reception at 10 Downing Street. The reception, hosted by the Prime Minister, came in response to the publication last month of a report – Combatting loneliness one conversation at a time – by the Jo Cox Commission on Loneliness. Rachel Reeves has been working on the Commission (with fellow MP Seema Kennedy) since the murder of her friend Jo Cox MP. Lee and Bill were both in the Commons when the PM announced the appointment of a Minister for Loneliness (Tracey Crouch MP), one of the report’s recommendations. The same morning ITV Calendar filmed BEA’s exercise class at Bramley Community Centre, and interviewed participants and BEA Activities Co-ordinator Debbie Fawthrop. The piece, shown on Calendar, highlighted the crucial role of BEA’s work in preventing loneliness, and the importance of volunteers. Bramley Elderly Action and New Wortley Community Association are among the key organisations in helping to prevent loneliness, which can people of any age can feel, in West Leeds. BEA runs a large range of groups and services for local people aged 60+, and offers volunteeirng opportunities to people aged 18+. New Wortley Community Association provides activities and services of the whole of their local community. Morrisons Foundation is music to our ears! Community social centre Bramley Lawn has received a grant from the Morrisons Foundation to support community activities. The funding will enable many more people, including people with dementia, to take part in a range of fun, healthy and creative activities, by supporting activities at Bramley Lawn and by making this community venue even more accessible. buy a large range of musical films for people with dementia and others using the building to sing along to. The grant will also support the delivery of 50 weekly ukulele classes for beginners and Zumba Gold classes which anyone is welcome to attend, and help with the costs of a door-to-door transport service people and their families can trust, enabling people with dementia to get a change of scene during the week by attending Remember Thursdays activities. Remember Thursdays, a regular day of activities to support anyone in the community affected by dementia. Remember Thursdays includes Singalong movies, on every 3rd Thursday of the month. The Morrisons grant will improve the experience for people attending and mean that people who need transport will be able to get there and take part. Music – singing, playing and listening – is increasingly being recognised as a powerful tool in helping people with dementia, in supporting people’s health and wellbeing generally, and is a brilliant way of people getting together and decreasing social isolation. The ukelele is a fun and easy instrument to learn, and taking up a new hobby can help lift people’s mood and sense of achievement. Bramley Lawn ran a pilot ukulele class for 6 months, which proved very popular. Its future is now secure, and the class will now be weekly, for at least a year. 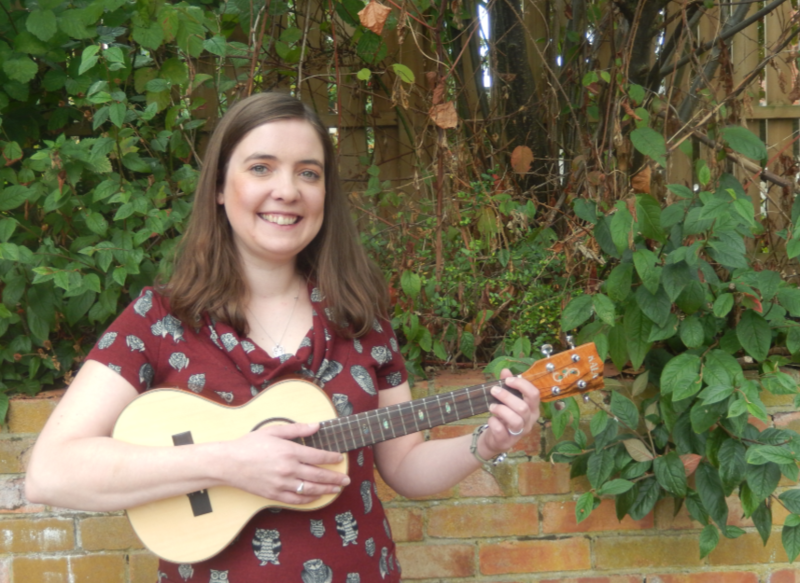 The Ukelele Class ideal for beginners will be on Tuesdays 12-1pm with tutor Jessica Bowie. The Zumba Gold class is every Wednesday at 2pm. All welcome. If you or someone you know would like to know more about any activities at Bramley Lawn, please contact Fran Graham on 0113 236 1644 or by email. Bramley Lawn, formerly a Leeds City Council day centre, was out of use for several years, before being taken on by Bramley Elderly Action in 2014. It is now a thriving social centre for the community which hosts regular activities throughout the week, as well as being available for hire for events, parties and meetings. Through Bramley Lawn, and other initiatives, BEA aims to help make a better, more inclusive community for everybody. Bramley Lawn is managed by Bramley Elderly Action. 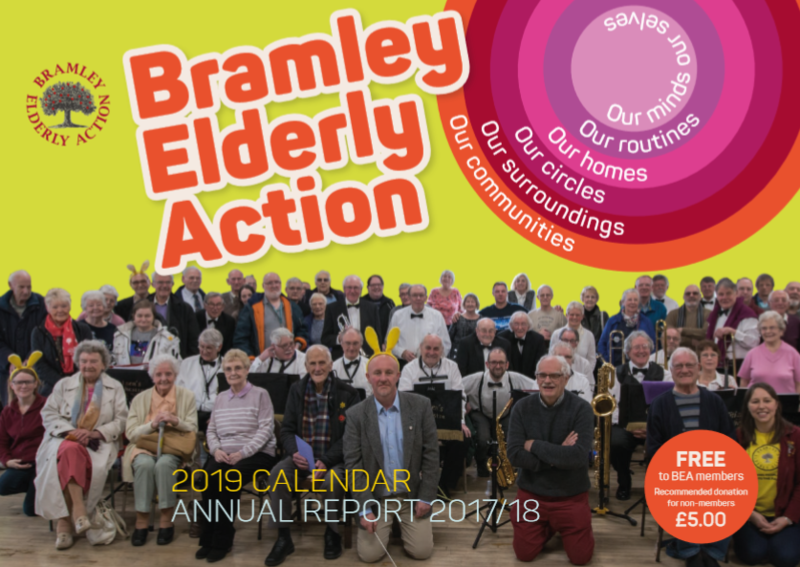 Choose Bramley Elderly Action at your local Co-op. Money raised through this scheme will support our befriending project. Please join your local Co-op and support BEA. Get involved in the 2017 Challenge.a chance to share skills and celebrate local talent with something you have made. BEA Challenge is a chance to show and share traditional skills and celebrate local talent – and it’s a great fundraiser for BEA too!. This year’s Challenge will be at Bramley Lawn (off Rossefield Approach) on Saturday 30 September 2017. The work entered goes on display for the public to enjoy from 12.00-2.00. The judges word is final. Members of Bramley Elderly Action Craft Group will be helping to create a beautiful new mosaic to help brighten up the underpass at the Owlcotes Centre, Pudsey, and turn it from drab to fab! The mosaic session will take place at Craft Group at Bramley Community Centre from 2.00-4.00 on Monday 27 March. The underpass at Owlcotes is used by thousands, but is dark and colourless. This project will help make it a much more welcoming and accessible route.The mosaic project is being led led by local environmental social enterprise Seagulls. Please contact BEA Activities Co-ordinator Debbie (0113 236 1644) if you would like more information about the session at Craft Group.